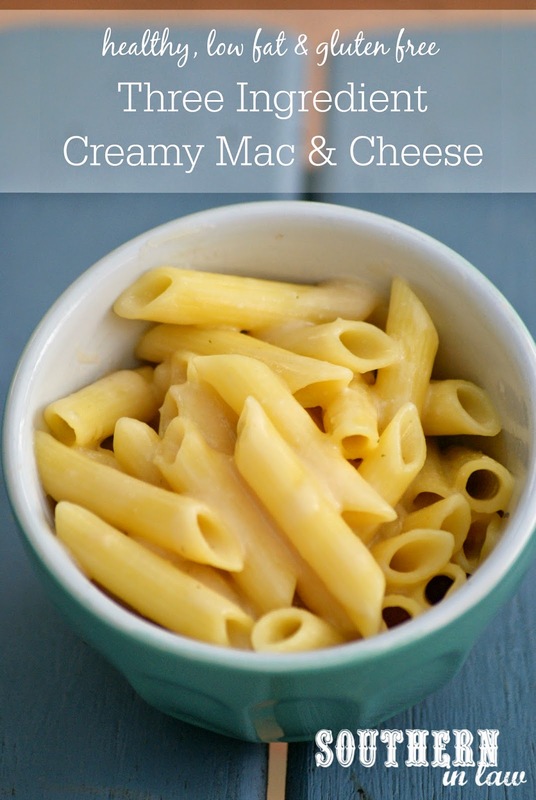 Mac and Cheese is just one of those comfort foods that almost everyone loves - but it's also one of those foods that everyone has a favourite version of. Some can't pass up the boxed variety, whilst others swear by certain varieties of cheese or specific techniques. But me? Well, I have one mac and cheese recipe that I've been making over and over again for years that is ridiculously simple. 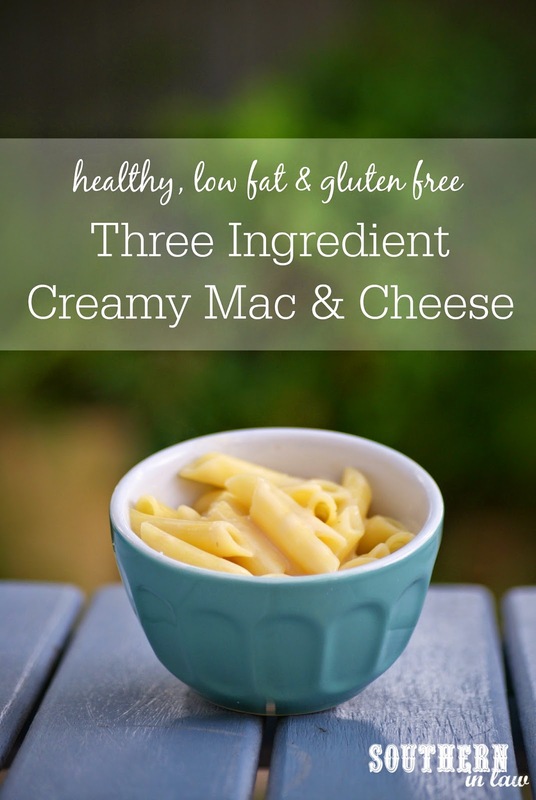 In fact, the reason that I hadn't shared the recipe up until now is because I thought it might have been too simple - but then I realised there's no such thing, especially when said simple recipe makes creamy dreamy mac and cheese! 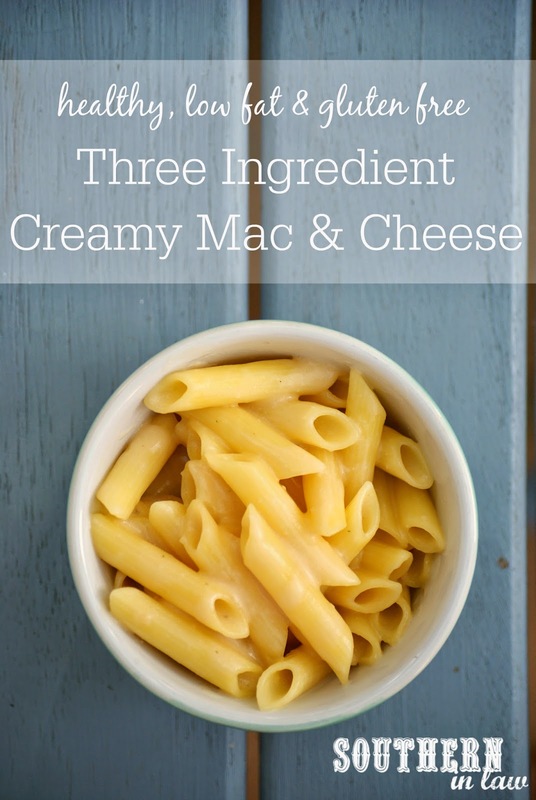 All you need to make yourself a warm and comforting bowl of mac and cheese is three simple ingredients; pasta, milk and cheese. We switch up the cheese depending on what we have in the fridge but find the best cheeses are those which melt the best - things like cheddar cheese or monterey jack (if you're in the US) or our favourite smoked cheddar cheese which adds a whole new level of flavour. 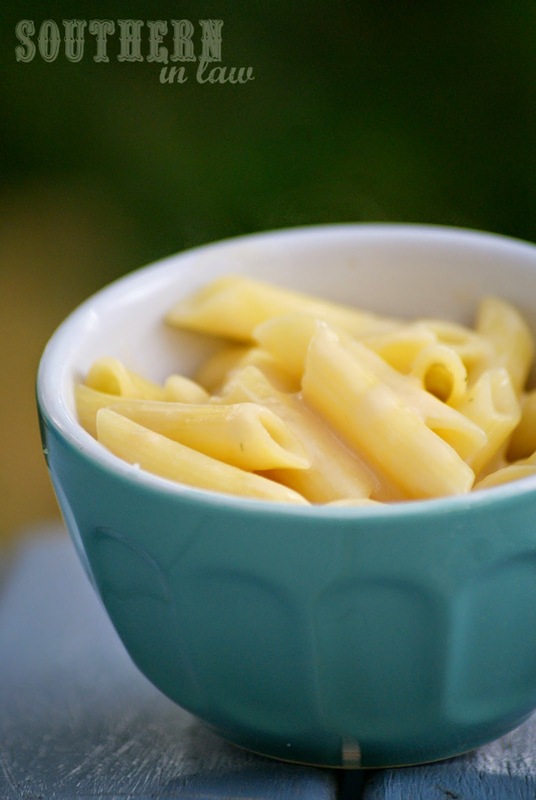 Place your milk and pasta in a small non-stick saucepan over a medium-high heat. Bring your milk to the boil and reduce to a simmer, stirring the pasta to ensure nothing is stuck to the bottom of the pan and leaving the pasta to cook in the milk for 5-10 minutes. Once your milk has reduced and your pasta is softened, stir in your cheese, stirring until the cheese is melted and mixed through. Allow your mac and cheese to thicken to your desired consistency and then remove from the heat and pour into a bowl/plate to serve. But tell me, what's your favourite super simple recipe? And what's your childhood favourite comfort food? Comfort food to me is actually really simple - vegemite sandwiches, pasta with grated cheese or fresh fruit in the summertime. Now I needed this recipe! I want to try this with some whole wheat pasta for sure. And maybe add some sauteed spinach for greens...Ooh, I like this idea. Thank you so much! It's awesome! You'll have to let me know what you think!